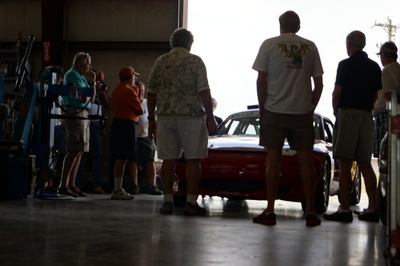 Sports Cars, Etc. held a tech day for the Foothills Miata Club, but any enthusiast Miata owner was invited. 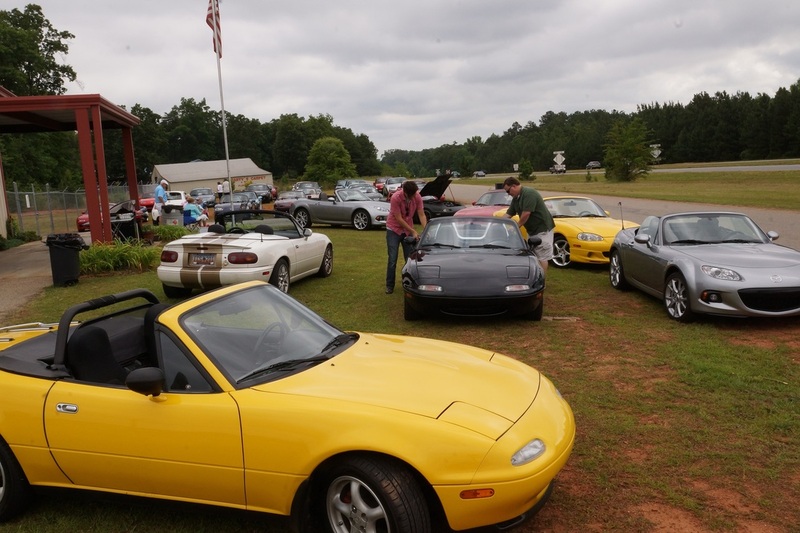 It was great to see a strong showing from the Ridge Runner Miata Club. 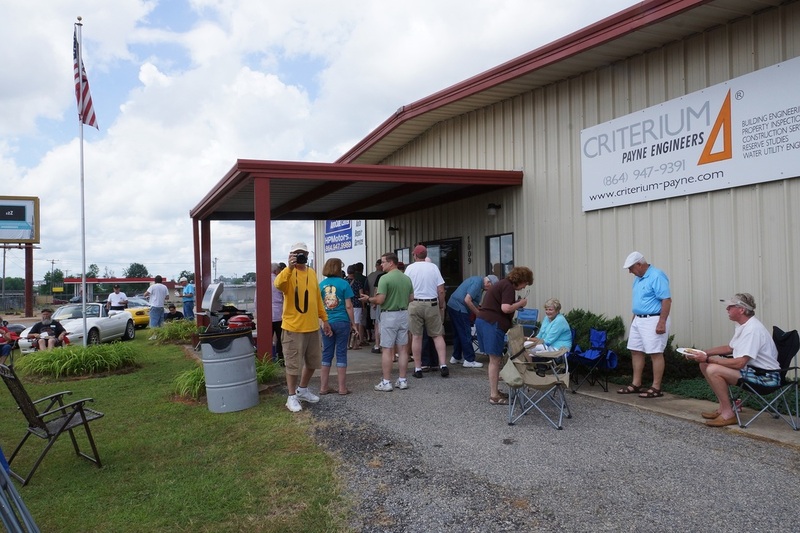 The day turned out beautifully, and members of both clubs had a chance to socialize with each other and try to recruit new members from some of our non-club Miata customers who came out. This was a good opportunity to learn more about your car, meet some club members, learn what the clubs were all about, and score some free food! 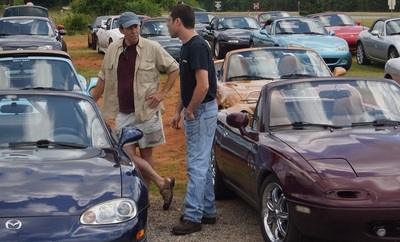 The day consisted of covering each of the three generations of Miata. 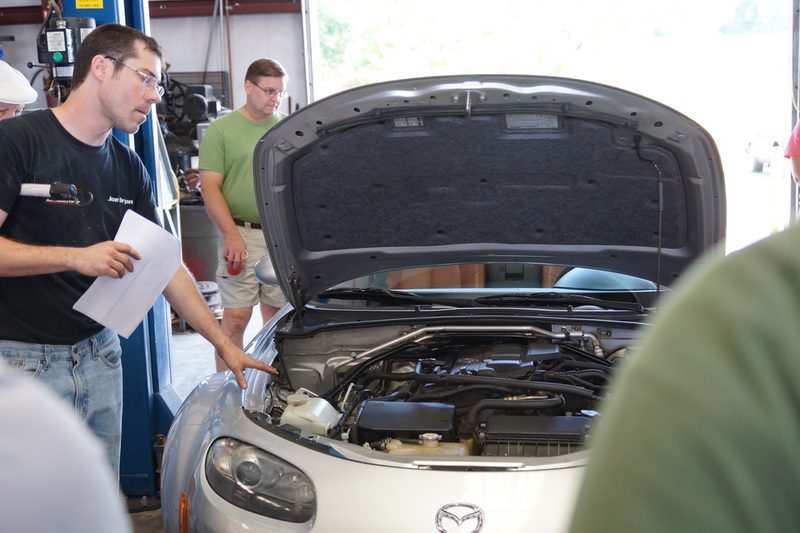 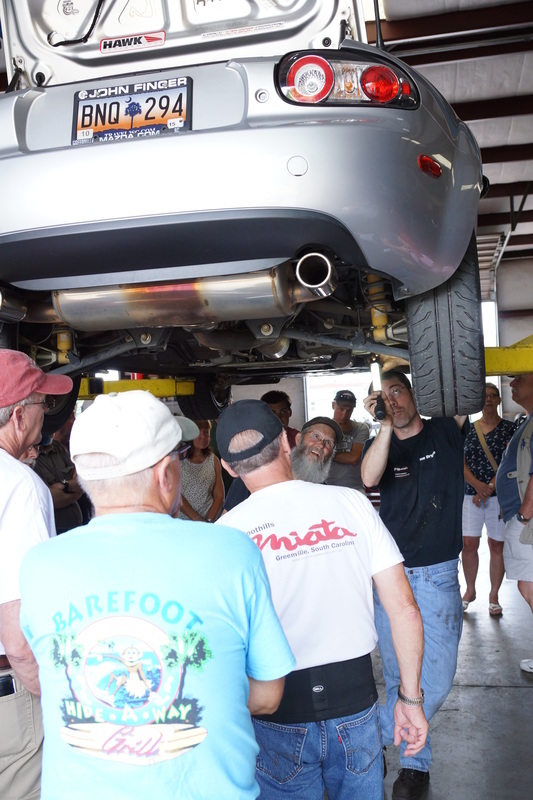 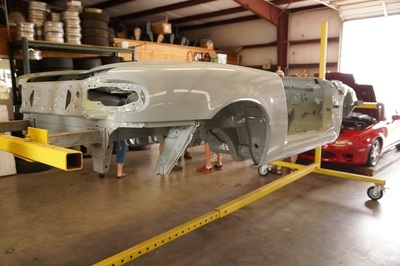 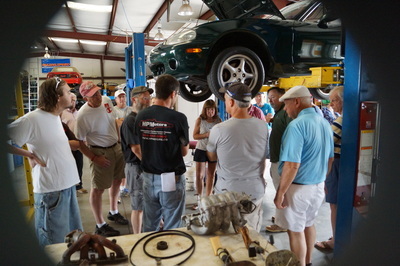 Basic, intermediate, and advanced groups were created to help cover owners with differing levels of mechanical ability. 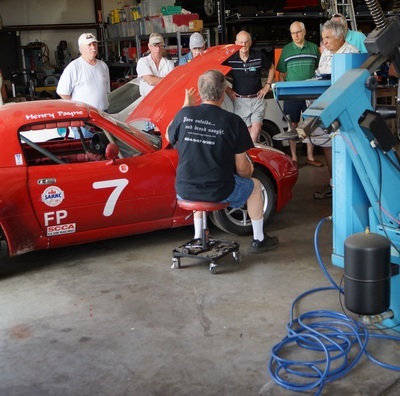 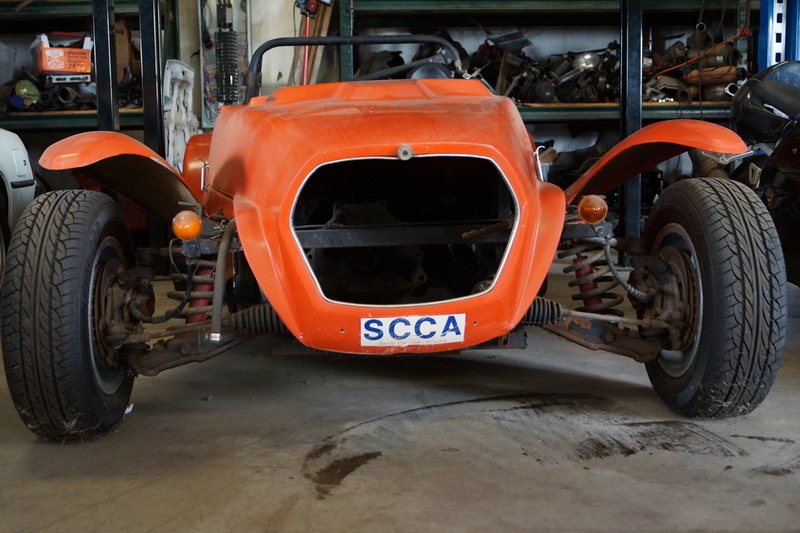 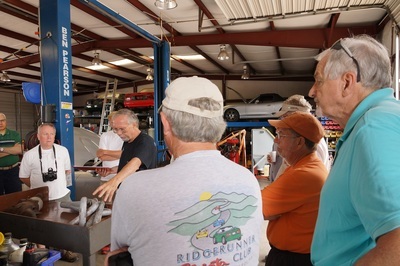 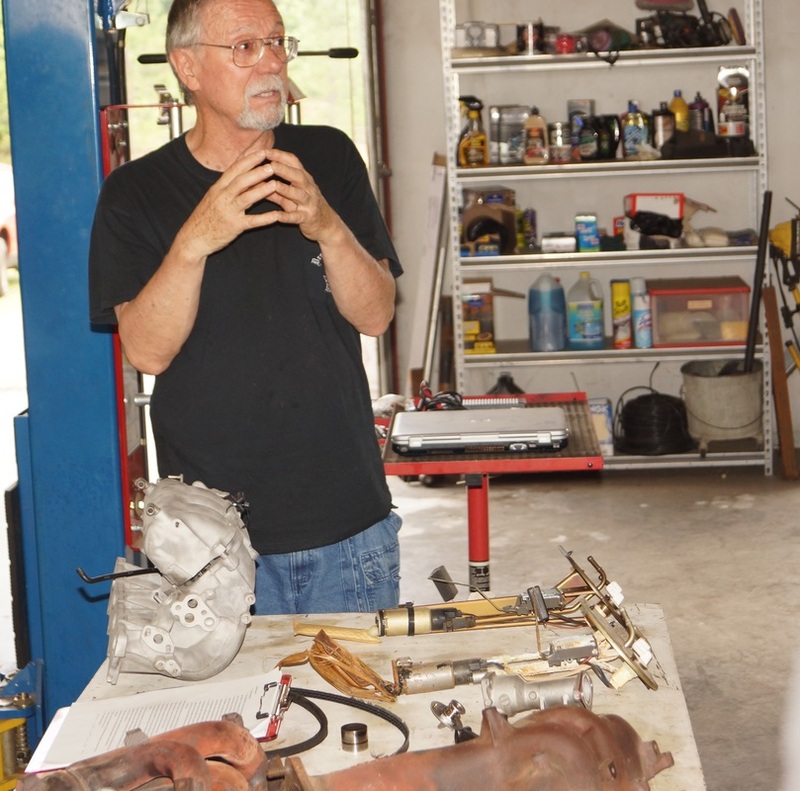 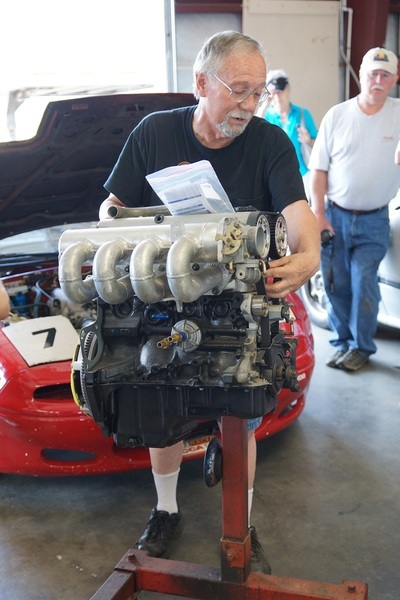 The three groups rotated between each of the three generations of car, receiving the chance to learn about their specific car while also learning a little about the other two. 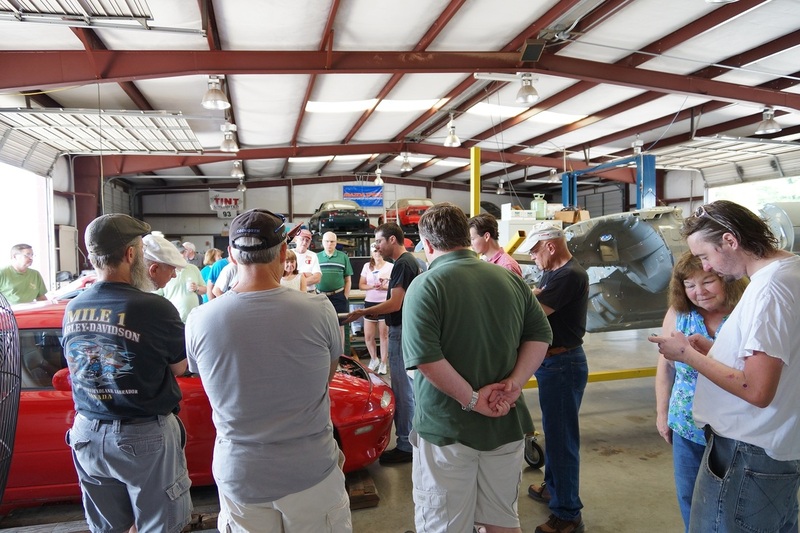 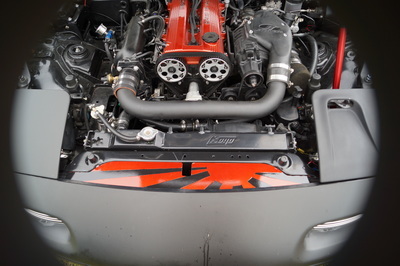 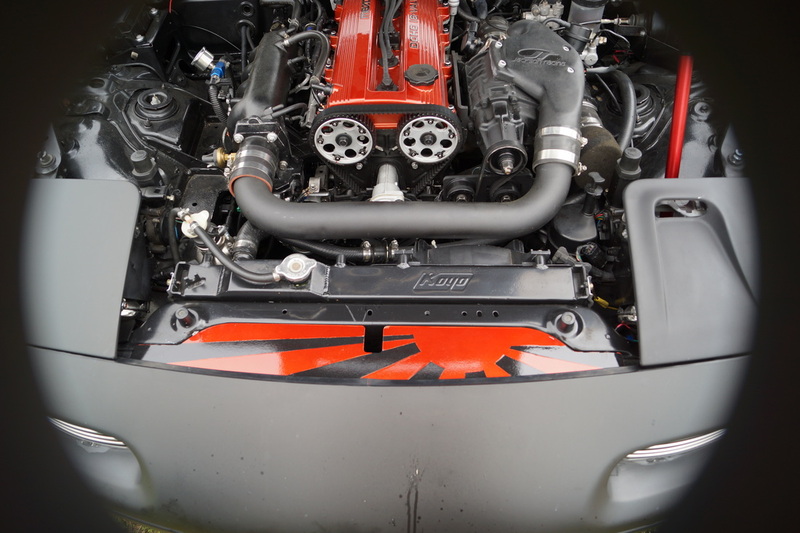 Areas covered ranged from interesting Miata facts, maintenance tips, and modification advice. A big thank you goes out to Mazda of North America for supplying some free goodies. Mazda is usually happy to donate some Miata swag for us to hand out, and they certainly provided some great treats this time as well. 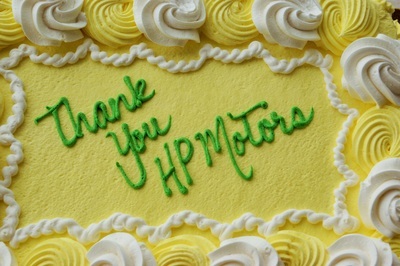 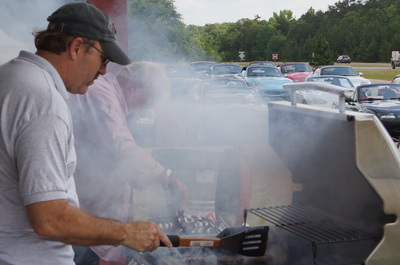 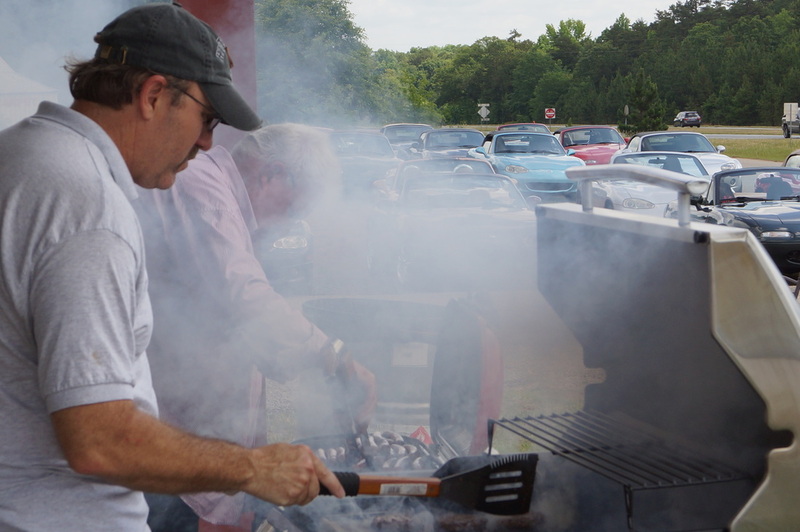 Another big thank you goes out to FMC president Jason Munn, FMC club member Carl Birkel, and HPMotors good friend George Cummings for manning the grill, and the Williams family for the very nice cake. 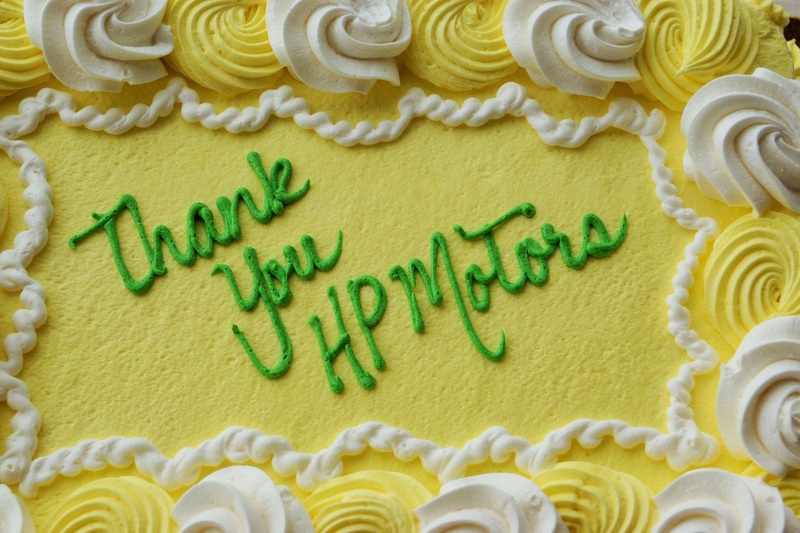 Thank you to everyone who came over! I looks like we had a pretty good turn out with an estimated 60 people and 50 cars. 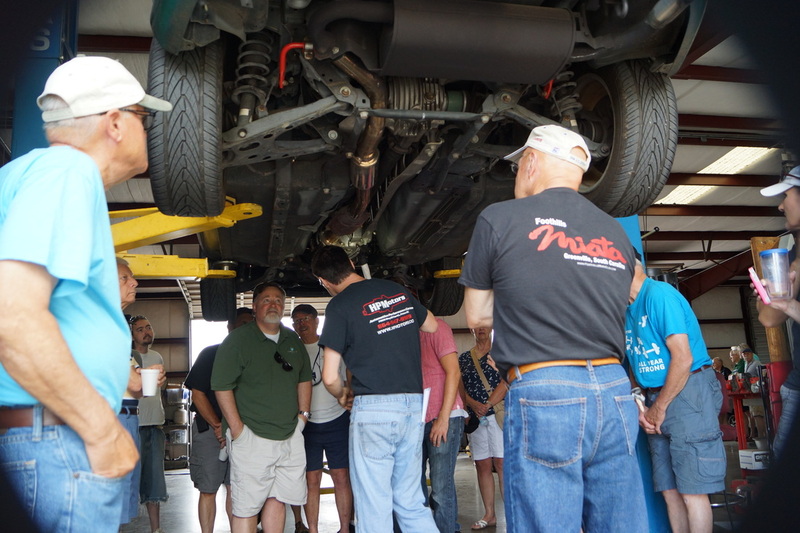 There are some great pictures below, but make sure to check out the FMC site to see everything.